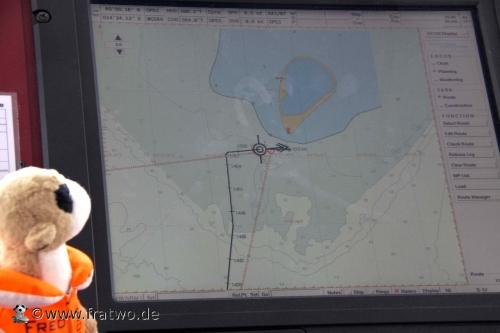 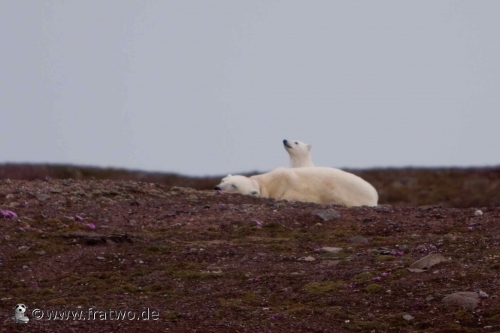 then just a few hundred meters East a very remote island is laying: Moffen. 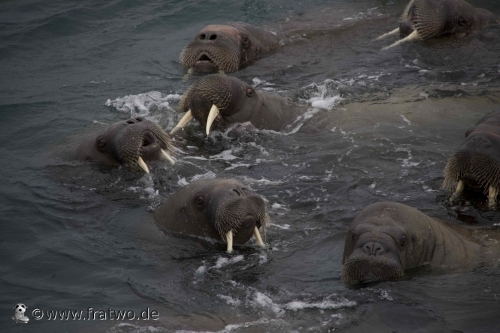 Home of hundreds and hundreds of walrus. 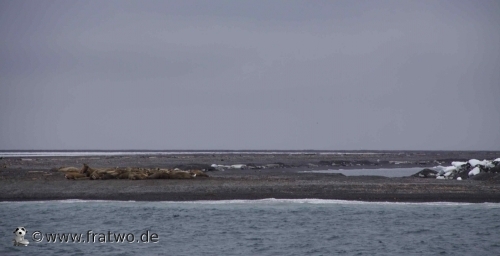 We were not allowed to get closer than 300 m to the island this is to protect the walrus. 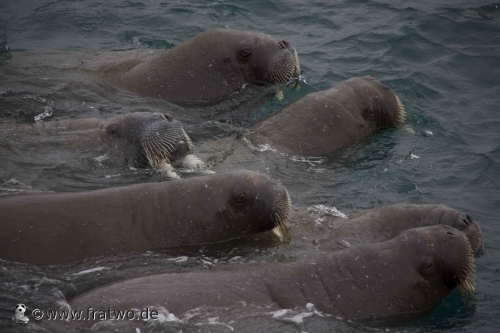 So we admired the herd of walrus laying on the flat sandy beach through the binoculars. 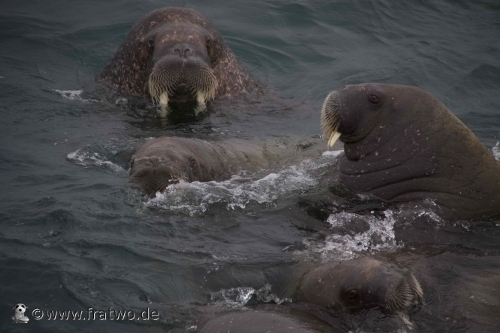 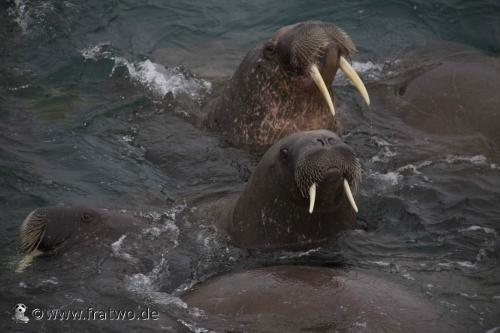 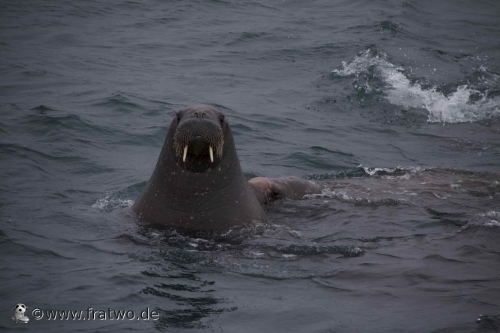 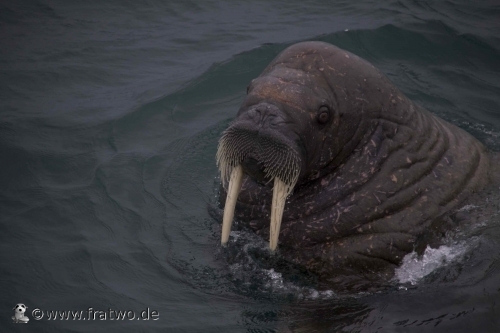 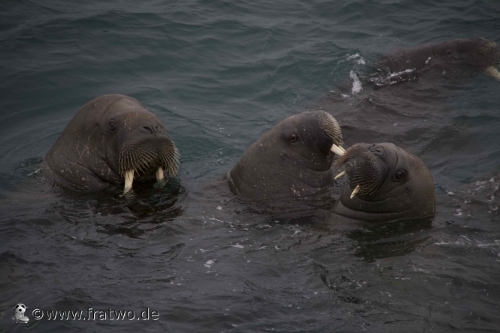 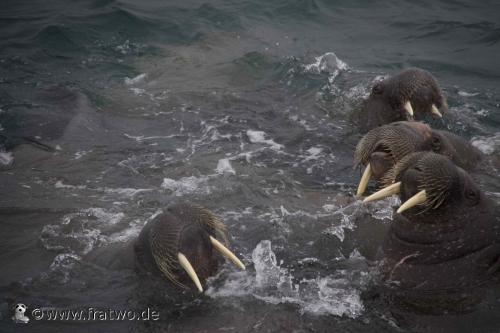 Then while we were drifting in front of the island, some walrus played around in the water and came closer and closer.... wohooooo... the group were not shy at all and observed us very carefully before coming closer. 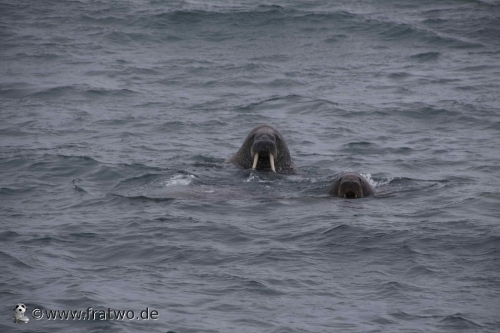 Finally I almost could touch them from the bow and I could see their eyes looking at me. 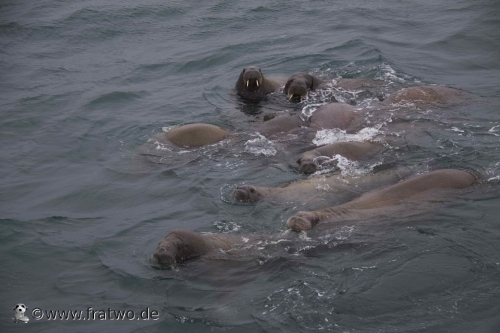 It seemed to me they had a lot of fun playing around the ship, pushing eachother away and under water.... ohooo they were really huge. 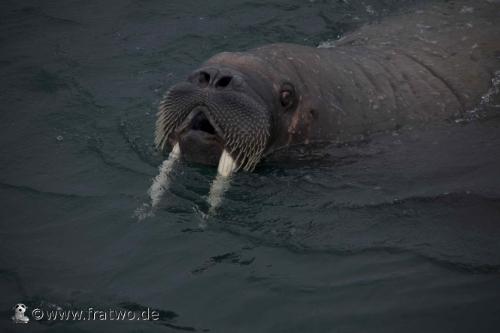 Do you remember my picture from Bodo with the walrus made out of stone? 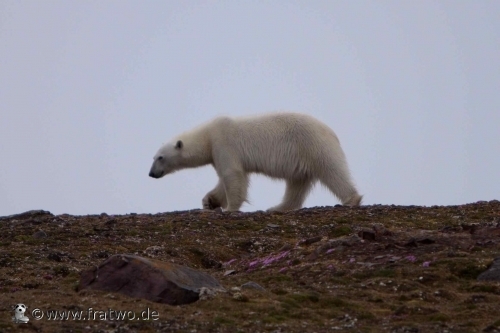 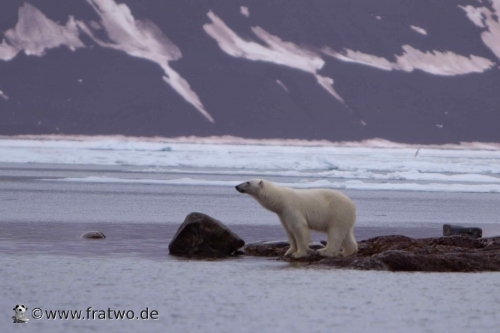 .... well well... it's time to say goodbye to them, I waved a last time and we continued our journey to another certainly beautiful place in Spitzbergen.